Veteran musician will play 'Bad Reputation' live in New Jersey. 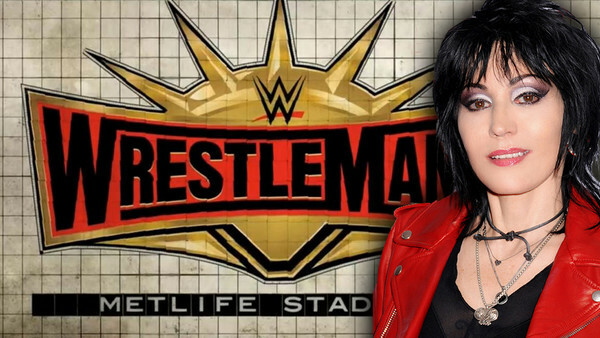 WWE's official public relations Twitter account have announced that, brilliantly, rock 'n' roll legend Joan Jett wil perform her iconic anthem 'Bad Reputation' for Ronda Rousey's WrestleMania 35 entrance. Yesterday, WWE confirmed that the Raw Women's Champion's Triple Threat opposite Becky Lynch and Charlotte Flair will be the show's main event. Having Jett, a legitimate music legend, on hand to serenade the champ to the ring really hits home that, yup, this is a big deal. "The Queen of Rock ‘N Roll, Joan Jett, is a music legend and icon for powerful women everywhere. Her performance at this year’s WrestleMania promises to be both exhilarating and inspiring, and we are honored to watch her join a distinct list of extraordinary performers who have lit up the WWE stage." 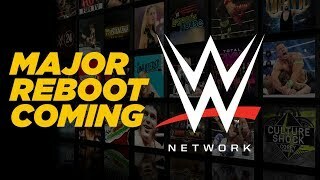 Before today's announcement - and aside from Raw crooner Elias - there had been an atypical absence of musical guests announced for the April supershow. The tradition of WrestleMania songsters dates back to Aretha Franklin raising the curtain on WrestleMania III, with subsequent events featuring performances by Kid Rock, Motorhead, and sadly, Pitbull.